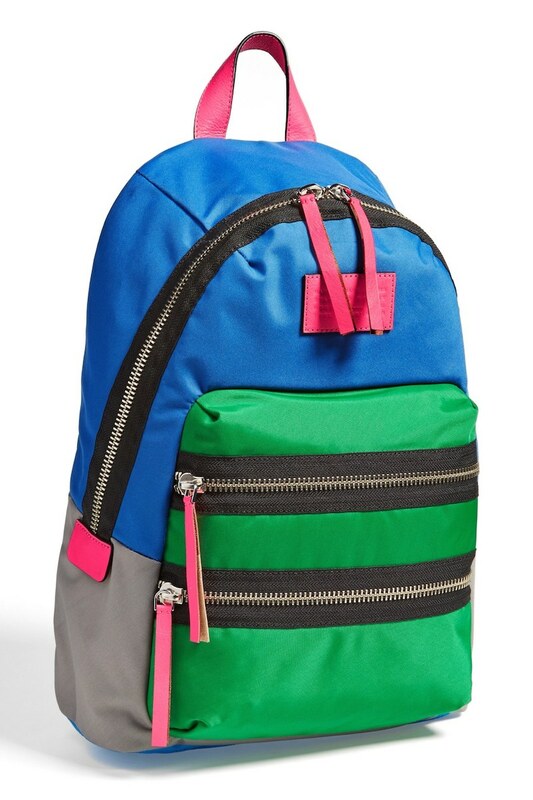 Backpack is back in fashion, Marc by Marc Jacobs’s sporty, street-chic backpacks crafted from durable nylon and fronted with a logo-stamped patch for a refined finish. 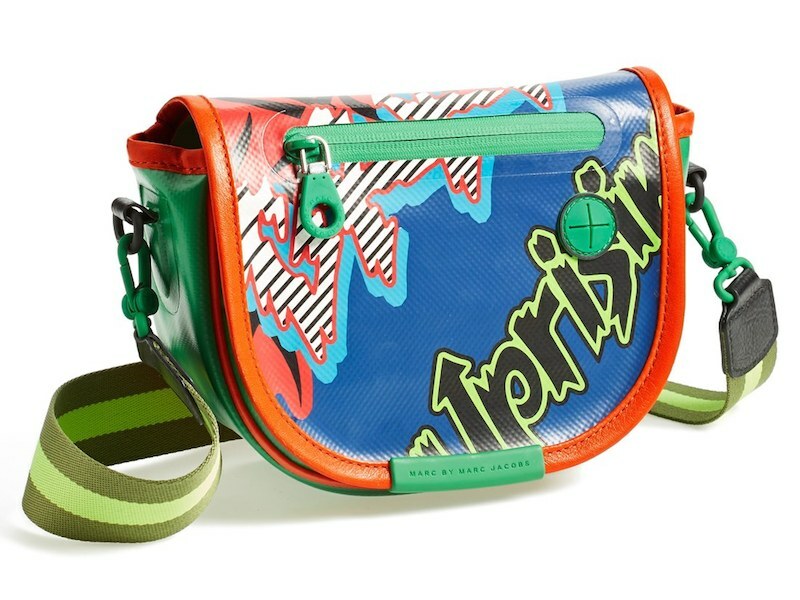 Perfect for the sporty fashion styles. 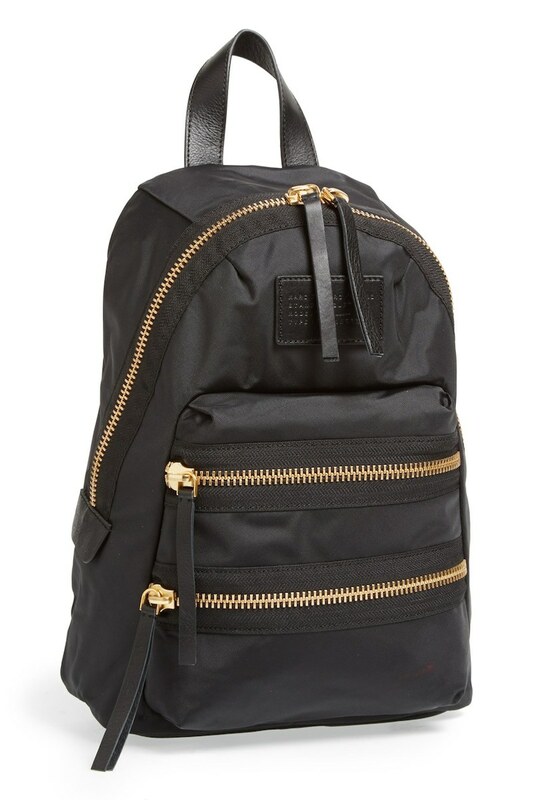 Get the Marc by Marc Jacobs Backpacks at NORDSTROM.COM.